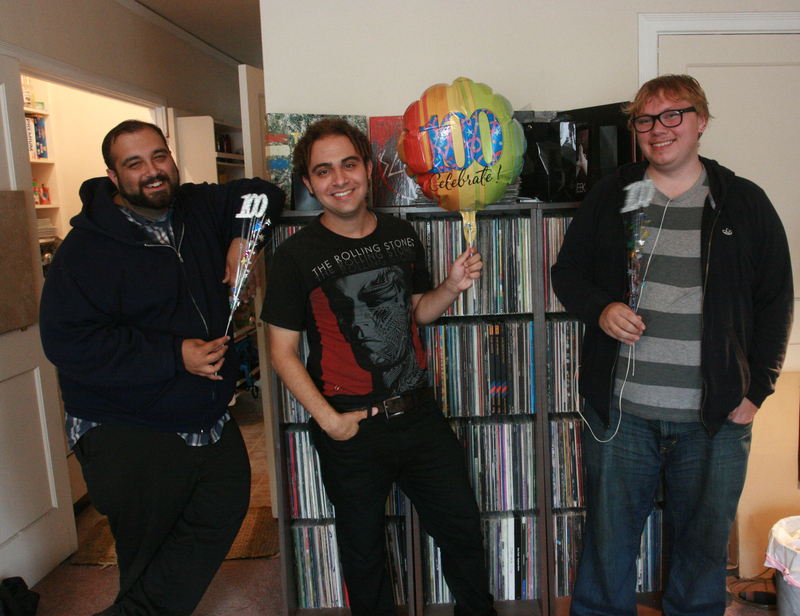 Episode 100: Our Hundredth Episode! This week is just us, but thank YOU for listening to us for two years and 100 episodes! You can listen to this MEGA-SIZED episode above, or download it right here. We look back on the last 99 episodes of Faces on the Radio, the things we loved, the things that make us do what we do, and the things you can expect from the next 100 episodes. PLUS: We give our advice to anybody looking to get into podcasting (or into a creative project in general).